Choo Chang-min's "Masquerade" managed to reach more than 10 million admissions! Week six on the top of the chart saw it climb to the second highest grossing film of the year, behing the seemingly insurmountable "The Thieves". "Masquerade" was released half-way through September and since then it has refused to relinquish its position at the top, making it six straight weeks as number one; a particularly challenging task consider the number of new Korean entries that recently made their way to the big screen. These included Bang Eun-jin's "Suspect X", "A Company Man" by Lim Sang-yoon, and Son Seok's documentary on the popular Korean boy band "Infiinite". 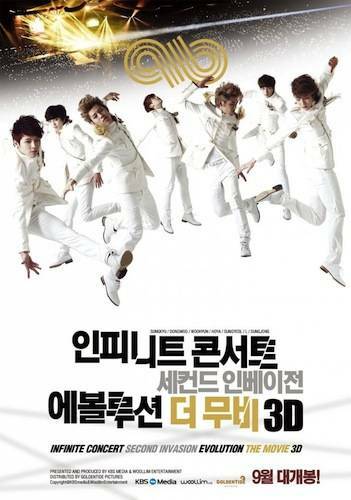 "Suspect X" entered the chart at number two with 535,784 admissions to its name. 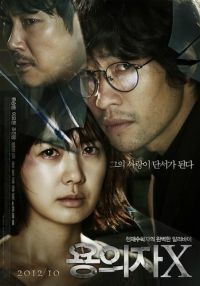 This thriller, director Bang Eun-jin ("If You Were Me 4" and "Princess Aurora"), stars one of my personal favourite Korean actors Ryoo Seung-bum. 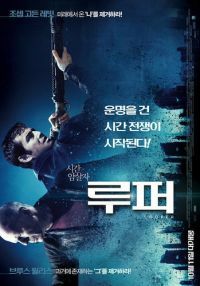 He stars along side Lee Yo-won and Jo Ji-woong as a brilliant mathematician who has a accdential murder to cover up. The film was allocated 553 screens and captured 32.5% of this past weekend's ticket sales. Surprisingly, Lim Sang-yoon's "A Company Man", despite occupying third place, only claimed 176,854 admissions (11.2%) with 399 screens around the country. 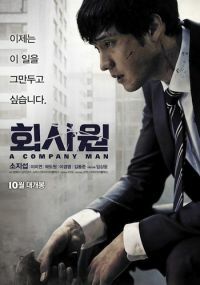 This is Lim Sand-yoon's directorial debut and in this action drama we find So Ji-sub ("Road No. 1" and "Rough Cut") as professional hitman who finds himself the target of the company he once served. At number four is "Looper", a American science-fiction film starring Joseph Gordon-Levitt and Bruce Willis. "Looper" was chosen as the opening film at the 2012 Toronto Film Festival and was produced on an estimated budget of $30,000,000 and managed to gross more than $50,000,000 in the U.S. Assassin films seem to be all the rage at present as "Looper" also tackles the profession of killing into its premise. 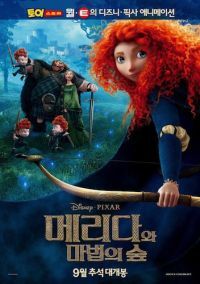 The animation film "Brave" has been in the top ten now for a month, during which it has amassed 1,139,000 admissions. The weekend saw 57,888 of that total (4.7%) being added as it climbed one place from its effort last weekend. Sin Jeong-won's "Ghost Sweepers" slipped another two places with 43,836, putting this comedy tantalisingly short of the million admissions mark (935,822). And just in case you haven't had enough of assassins you can always try Linshan Zhao's "The Assassins", a Chinese film that focuces on "Cao Cao" and his relationship with his son. "The Assassins" was released in China at the end of last month and stars Yun-Fat Chow, Yifei Liu and Hiroshi Tamaki. 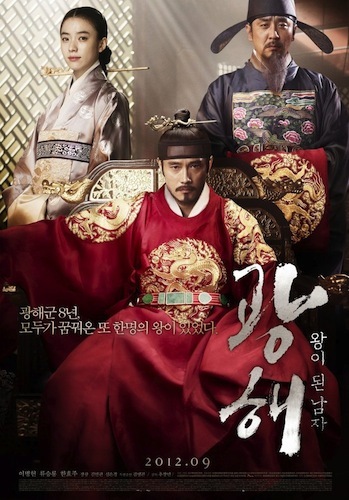 Heo Jin-ho's "Dangerous Liaisons" fell from last week's number five to this weekend's eight. 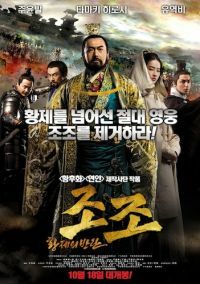 Heo's film has struggled to shine and its 248 screens only yielded 38,905 admissions, putting its total admissions figure on 255,227. 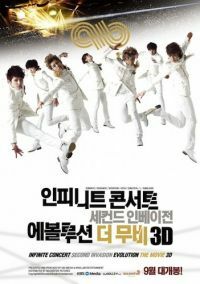 At number nine is "Lawless" with 30,905, and that's followed by a documentary on the popular Korean boy band "Infinite", apparently in 3D! Hwang Jung-eum as a marine girl in "My Sister, The Pig Lady"